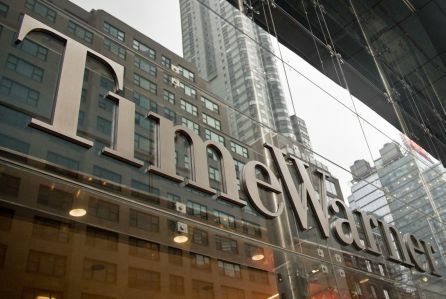 On Saturday night AT&T confirmed that it would acquire Time Warner in a $85.4 billion dollar deal, making it the biggest merger deal of the year. AT&T is already the largest Pay-TV operator in the US after acquiring Direct TV in 2015. Fortune.com reports that the recent merge may cause problems for both consumers and media regulators. The main concern here is for potential ‘zero-rating’ It is when tech operators and service providers don’t charge customers for their data usage on specific applications or services provided through their network. By restricting certain content from counting towards consumers’ data cap, they are increasing incentives to use applications and content that they own. The current fear is that the AT&T and Time Warner deal has the potential to violate net neutrality regulations and favor the services that they provide over others. AT&T and T-Mobile already have similar telecom plans that participate in this form of zero-rating. The article I read questions how this new deal will be impacted by AT&T’s zero-rating trend. It considers two outcomes: AT&T continues zero-rating on Time Warner content automatically or, reversing the their system by raising the cost of non-Time Warner content for its consumers. Because zero rating does not exists in terms of cable television, the main concern in terms of television is that deals such as this acquisition tend to minimize competition. This related back to what we discussed last week in class about how completion benefits consumers and market. Many consumers that benefit from zero-rating programs because the don’t charge data for certain content see no issue with the practice. Yet, the programs are not beneficial to the market or consumers in the long run. Where does the corporate responsibility lie? Is it with keeping consumers happy by allowing them to consume free data on content that they own, or is it with the market and environment where this type of narrow competition is not necessarily healthy.